Univera Km~a unique herb tonic. 6 x Km Herbal Remedy: Six months supply. 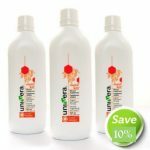 Save 12%! 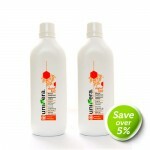 Tagged as Great saving on a single bottle price!, Km remedy maybe one of the best treatments. 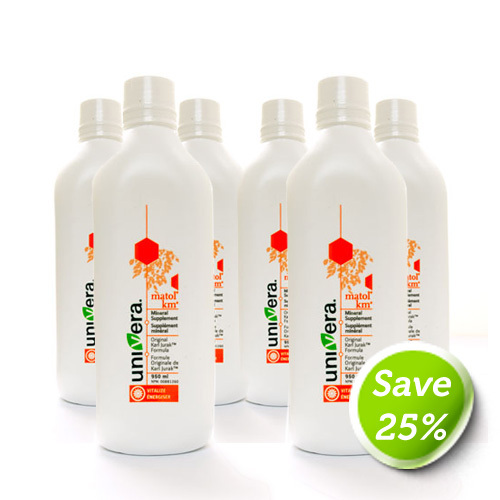 Save 20%!, Matol Km. 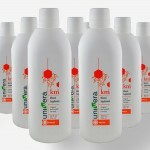 Univera Km Save 12% on six bottles! 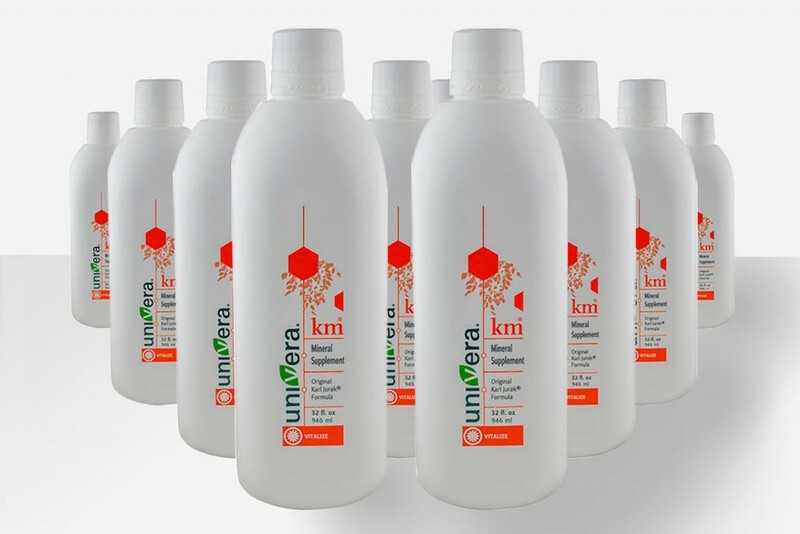 Km wholesale herbal supplements spacial: SAVE 20% based on buying 6 separate bottles!